When you have to hire a contractor you want to make sure that they will not only be the best person for the job, but that you can trust them. Inviting anyone into your home whom you don’t know makes yourself, your family, and your belongings vulnerable. Air Magic takes this responsibility very seriously, which is why the technicians we employ are subjected to rigorous screening. So when you need Air Conditioner Repair and Installation in Lauderdale By The Sea FL, call us to see why Air Magic is head-and-shoulders above the rest. Since 1969, Air Magic is your best choice for repair, installation, and service in homes and buildings just like yours in the Fort Lauderdale and Pompano Beach Area. We take special pride in the craftsmen we train and employ--a fact you'll see in their reviews below. Its also noticeable immediately in the attitude and integrity our technicians bring to your job site. Our entire company works hard to make your experience with us hassle-free and enjoyable. You can also be assured that Air Magic stands behind the work we do as well as comply with all local codes. This is why, as you can see by the map and reviews below, we are rated so highly for Air Conditioner Repair and Installation in Lauderdale By The Sea FL. Call us today at (954) 491-4557! Service call. Replaced liquid line drier. Maintenance Call. Perform routine maintenance per maintenance agreement on Bryant air conditioning split systems. Maintenance Call. Perform routine maintenance per maintenance agreement on air conditioning split systems. Service Call. Coil needs to be replaced. Due to age and current condition recommend replacing system. Install new air conditioning system. Estimate to replace air conditioning system. Wil install unit next week. Service Call unit leaking water. Evaluate system to find drain line was clogged. Cleared drain line and added refrigerant. Unit is now cooling properly and is no longer leaking water. Service Call. Install humidistat and thermostat. Service Call. Perform coil cleaning on air conditioning system. 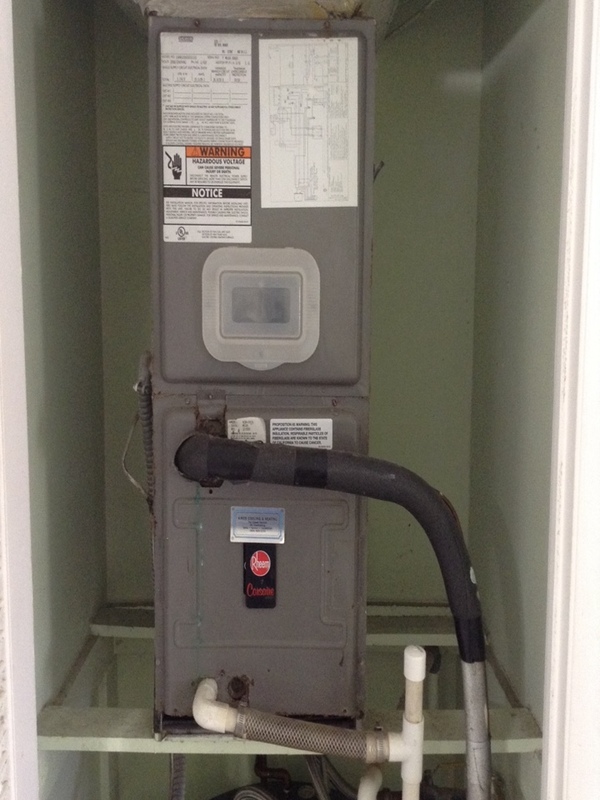 Estimate to replace air handler. New air handler will be installed on Tuesday. Estimate to replace air conditioning system.